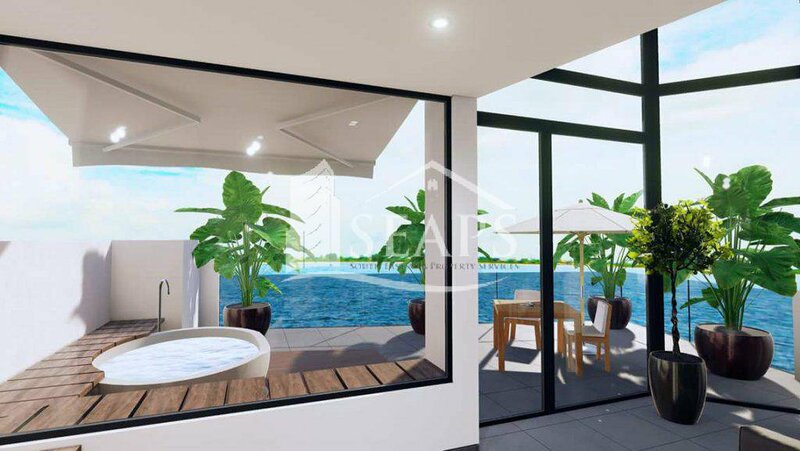 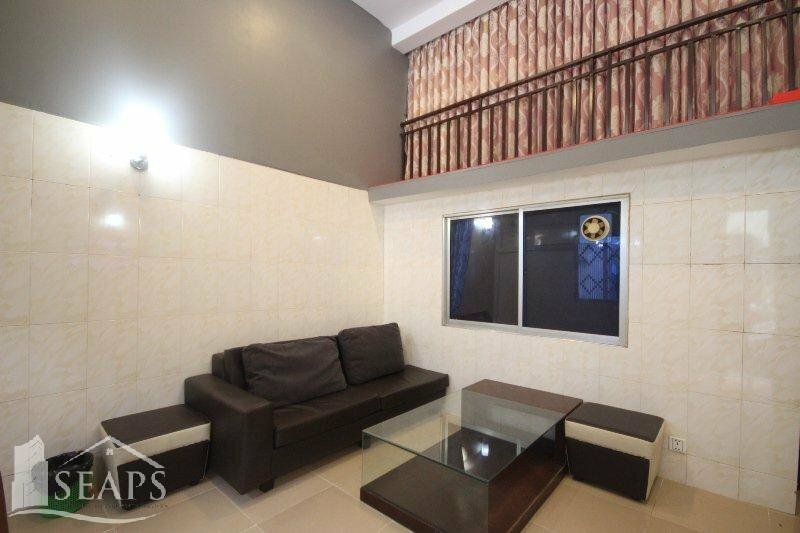 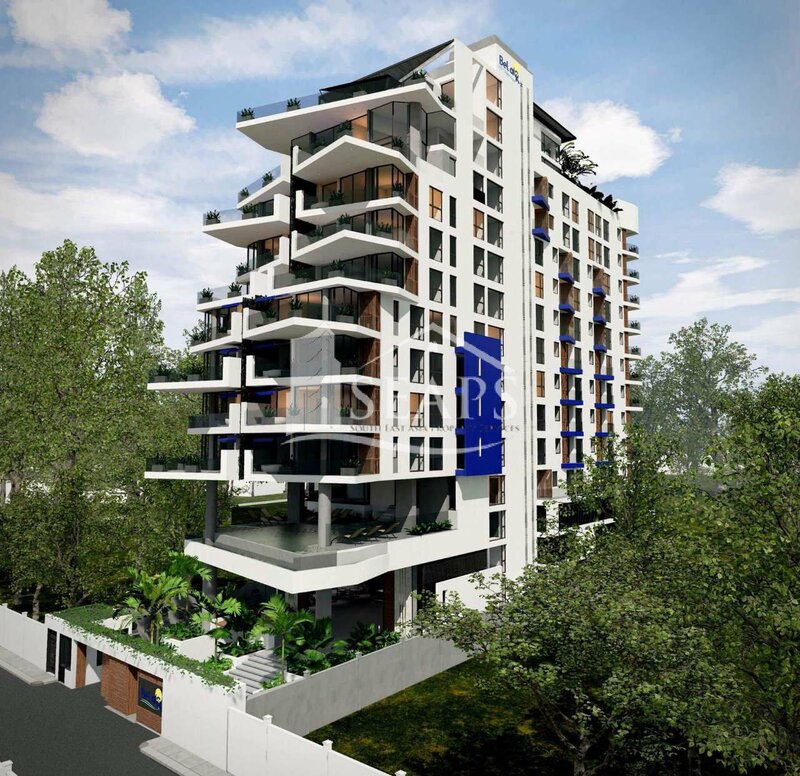 Located in a quiet and peaceful location in Chroy Changvar providing luxurious apartments with in a stone throw from the heart of Phnom Penh and just 15 minutes from the Riverside. 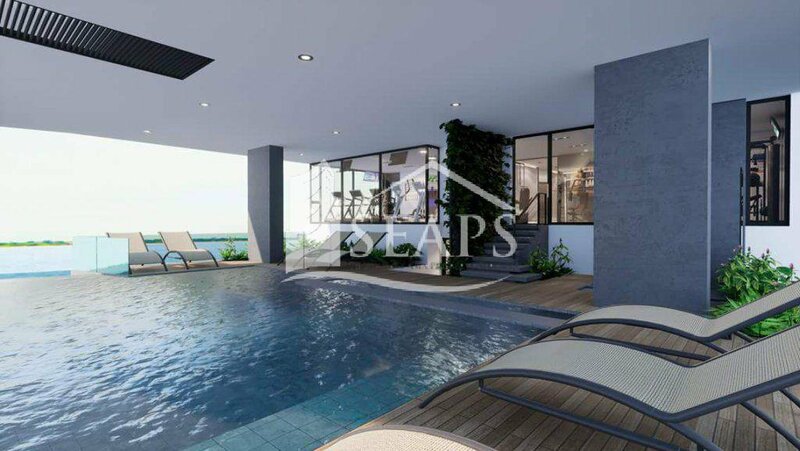 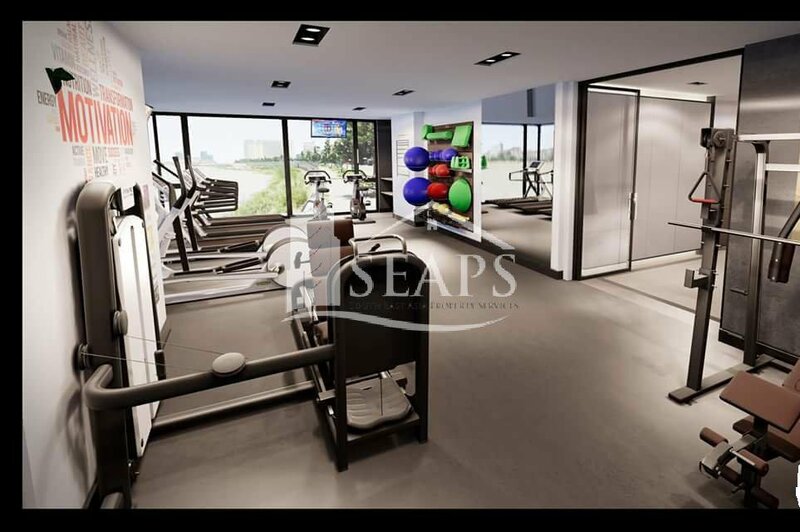 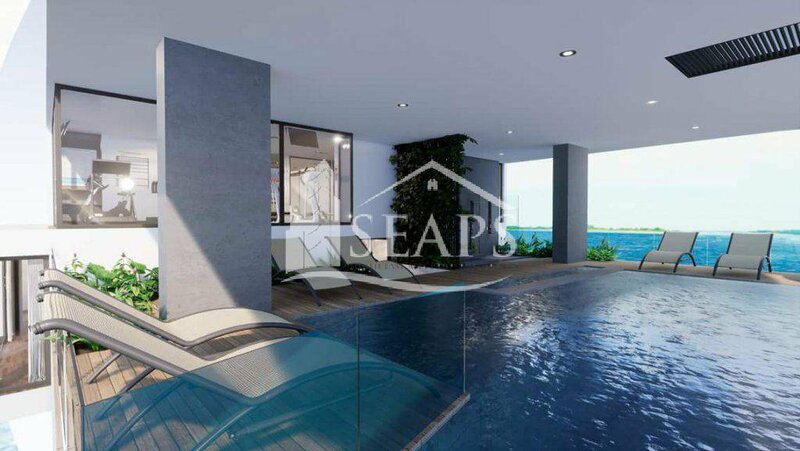 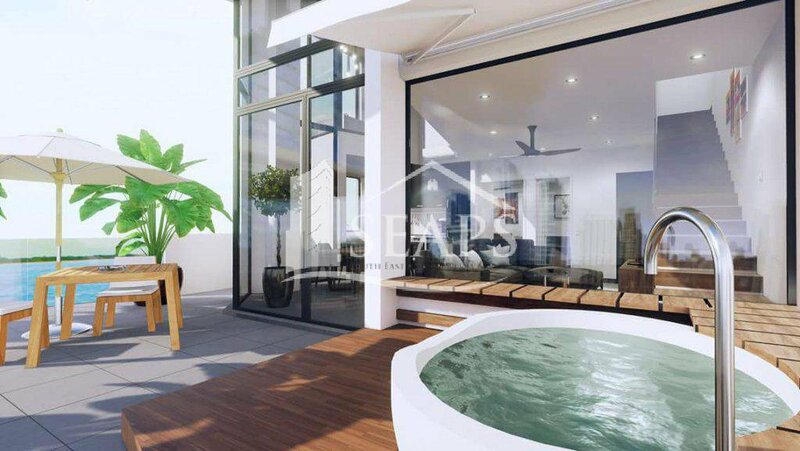 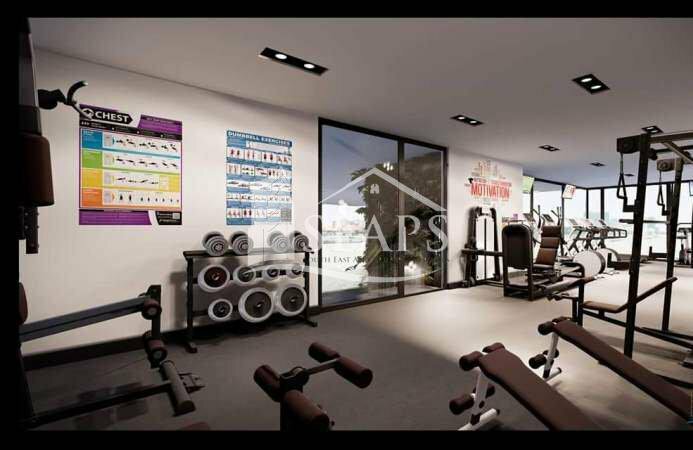 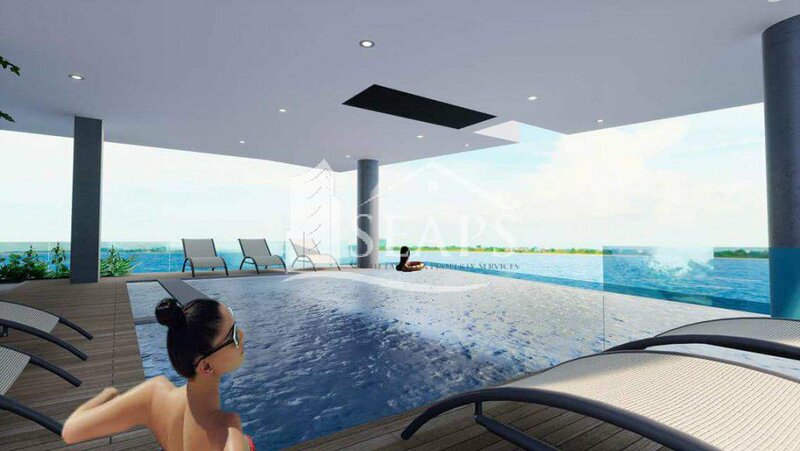 This well finished property has multiple units with various options starting from one bedrooms all the way to a luxurious penthouse compromising of private pool and entire roof terrace and is an impressive 994 square metres. 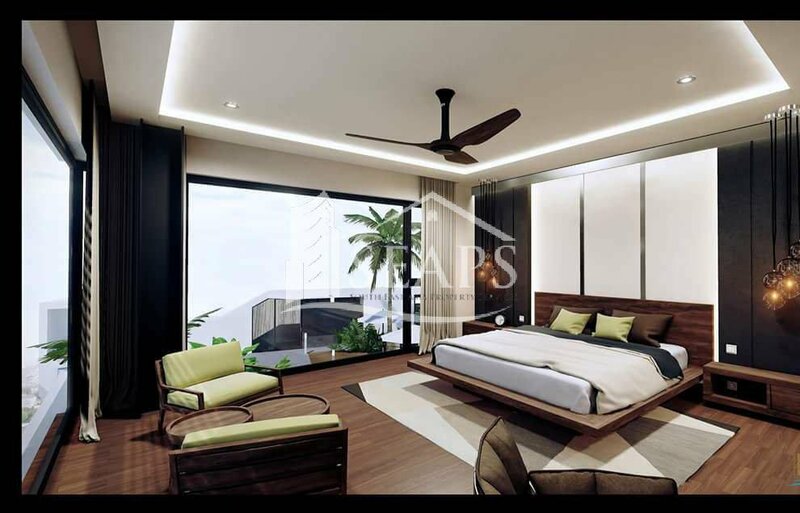 If you are looking for a luxurious condo in Chroy Changvar, then book a viewing today!